When you look at today’s market, it’s hard to believe that just a few short years ago we were in the midst of a housing market crisis. Right now, many markets are hitting record levels of activity. More homes are being bought and sold. Home prices continue to go up and up. In general, the current market checks all the boxes of a healthy, robust housing market. Yet despite this upturn, many homeowners remain skeptical or unaware of just how much things have improved—and it’s easy to understand why. Many homeowners watched the value of their homes plummet when the market crashed. For these homeowners, the thought of selling their home became a far fetched idea, impossi-ble given how much they owed compared to the current value of their homes. Others post-poned any plans to sell until they regained some of the equity they lost. If you, like so many other homeowners, were hit hard by the housing market crisis, it’s im-portant to know that your situation has likely changed. Home prices have soared over the last few years, and equity has returned with it. 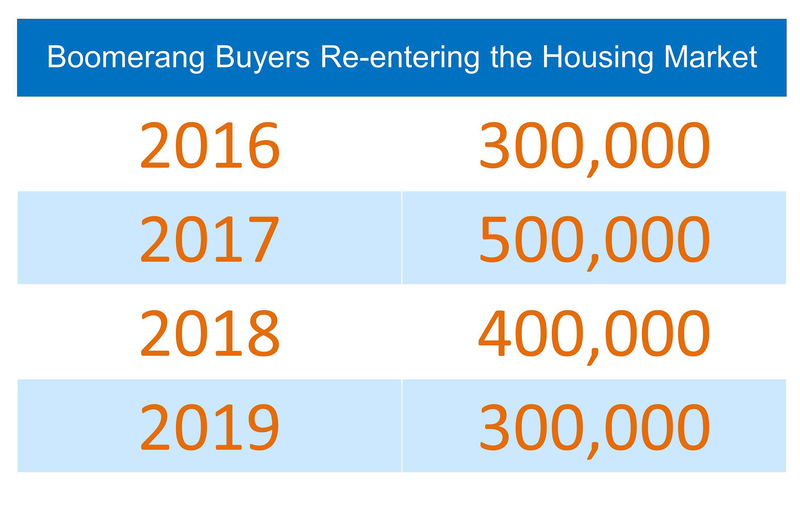 In fact, 8.4 million homeowners have regained equi-ty since 2012. I have a report that explains how equity is recovering and how increasing prices might help you. You can download the report from my website http://hosted.cdpe.com/VenturaCountyShortSaleSpecialist/. I think you will be surprised by just how much things have improved. After you are done, con-tact me today to discover how much your home is worth.